Keep up with our news, views and events here and on Facebook. 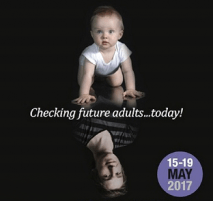 Childhood Falls – What is the Impact? Children tumble and fall many times each day, often with no apparent impact. 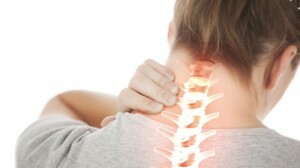 Chiropractic check-ups can mitigate the impact on their mobility and general complaints of aches and pains. 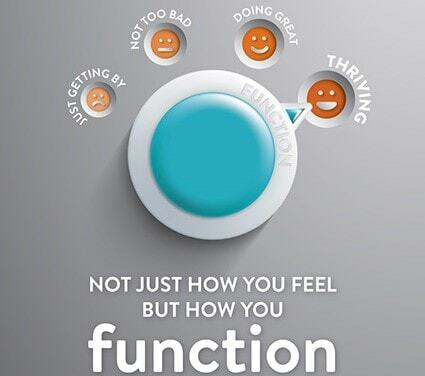 ‘Not just how you feel, but how you function’. 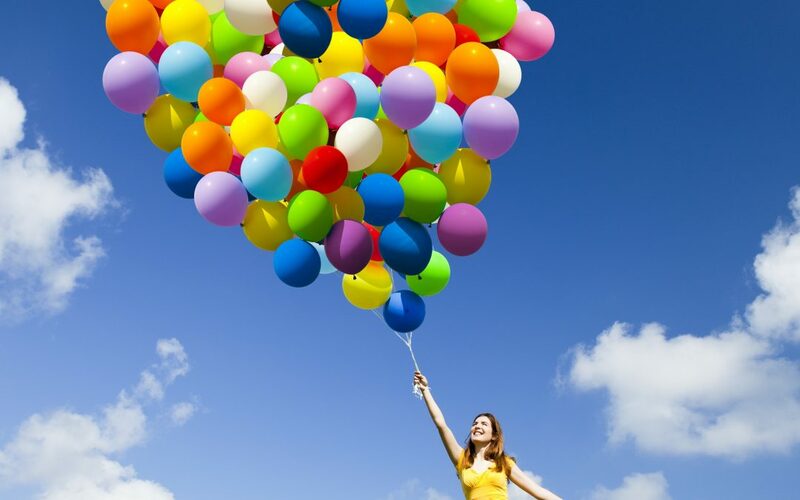 The clear message is that emotional, chemical and physical factors can cause pressure on our bodies. Chiropractic Awareness week: Press Release!! 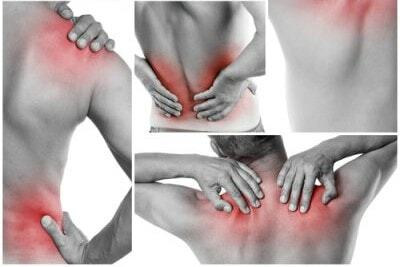 New research released to mark Chiropractic Awareness Week (9-15 April), has found that two fifths (40%) of people in the south-east are currently experiencing back or neck pain, a 8% increase on 2017. 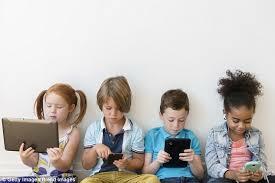 Most of us have some device that we use frequently throughout the day. But have you ever thought about the position of your head and neck whilst using it? If ever you’ve had the privilege of watching children grow, you’ll appreciate how hard this learning curve is on their little bodies. 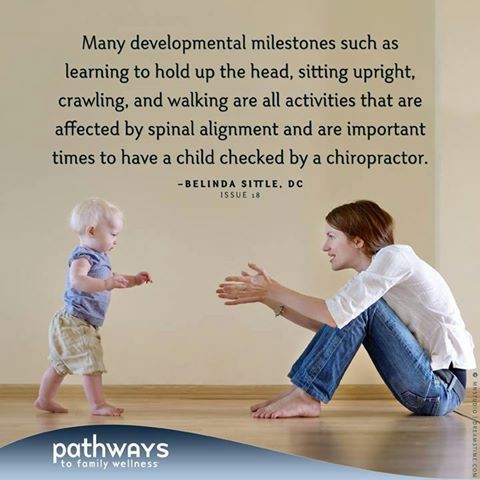 Chiropractic care is ‘tailored’ to the individual and their particular spine, and children are no exception.